At Lodestar, our approach steers decision-makers and managers to become catalysts of desired change, activating employee talents, creativity, and passions to pursue a common, unifying objective. We also partner in planning and orchestrating large and small scale changes within organizations. With Lodestar Executive Leadership Coaching, you will receive a private, personalized program that is tailored to your goals. In these 1-on-1 sessions, expect to find non-judgemental counsel, active listening, and individualized attention that will not only challenge you to stretch and grow, but will support you with strategies and guidance to pursue what you want for yourself. To support the next generation of leaders, Lodestar offers a 1-for-1 Rising Star Program. For every Executive participating in Executive Leadership Coaching, Lodestar will also coach a Rising Star Employee (an employee 35 years old or younger) to develop into an upcoming leader. There is no fee for this coaching. Coaching sessions for executives, managers and Rising Stars are scheduled at different times and do not coincide with one another, unless otherwise indicated. Inquire to learn about parameters. 1. The company must have at least 3 executives enrolled in Executive Leadership Coaching. 2. Individually, executives will work with the executive coach on personal impact and leadership impact. 3. Throughout the course of the engagement, we hold periodic Mastermind sessions in which executives exchange ideas and discuss relevant topics, lessons and questions. Improve competency in communication, leadership, management and delegation. Even the best organizations experience miscommunication, dysfunction or stagnation within teams. This is why Lodestar has a coaching program that unifies team members to pursue a common purpose, improve overall efficacy, and encourage communication to reinforce company values. 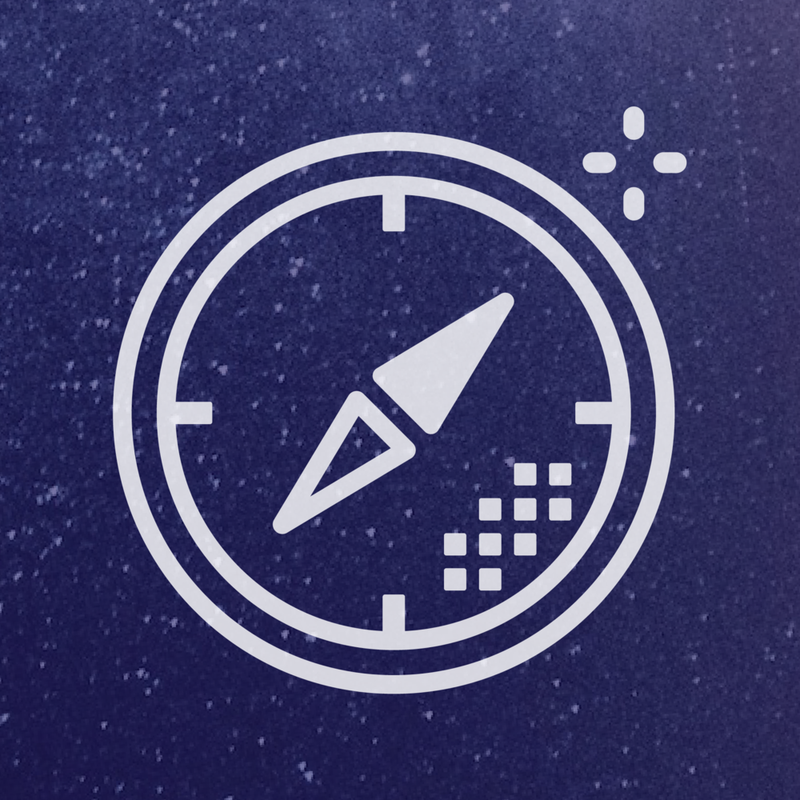 With Lodestar, you can expect Whit and his colleagues to assess and diagnose the team’s situation, outline a roadmap for improvement or development, and then implement a customized plan. In the end, you will have team members operating with shared direction, with clearer roles and accountabilities, with great cohesiveness and coordination, and with more purpose-drive activity - the teams are contributing more to the objectives and greater good of the company. Growing pains happen to everyone - and to every business. Just as a company expands, new employees are hired or department responsibilities evolve, it is normal for companies to face challenges between partners, projects, groups, teams, departments. Lodestar assesses and diagnoses current strengths and challenges of the current organizational structure, communication or service delivery. Thereafter, we prepare and guide a customized transition plan to elevate functioning and coordination between groups. This includes establishing joint and mutually dependent objectives and accountability standards to ensure the agreed-upon strategies are effective and relevant based on the cross-group or company needs. Organizations that are experiencing a droop in overall employee morale, climate, engagement, and/or productivity would fare well to call on Whit for guidance. In this setting, teams are constructed in large and small working groups to identify challenges and uncover group roadblocks. Whit will help leadership teams to create objectives, develop an inspiring vision and value set, as well as guide teams along the journey to an evolved and empowered company culture. Culti-Vate is a simple, gamified online platform that allows you to reinforce any cultural change you want to create. Customized to each organization, this platform enables an organization to apply and reinforce an organization’s values and directives in a positive and impactful way. Rooted in neuroscience and the proven benefits of an optimistic mindset, Culti-Vate combines the gaming elements of challenge and reward, the community interaction of social media, and the support and reinforcement of positive psychology. Strong reinforcement of behaviors highlighted in training programs or change processes – higher retention and application. Employees are engaged with others in living-out of targeted values in every interaction every day. Stronger excitement and commitment to organization-wide projects. Higher morale and a stronger relationships with others across organizations. Due to the nature of our work, many of our clients prefer to remain anonymous. We are happy to support them with confidentiality.